Our nationwide team of experts can assess, diagnose and treat a wide variety of mental health issues. 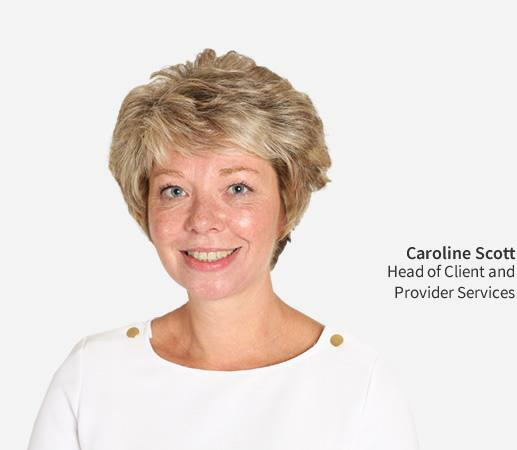 Our business team deliver fast, effective clinical solutions for public and private sector organisations. 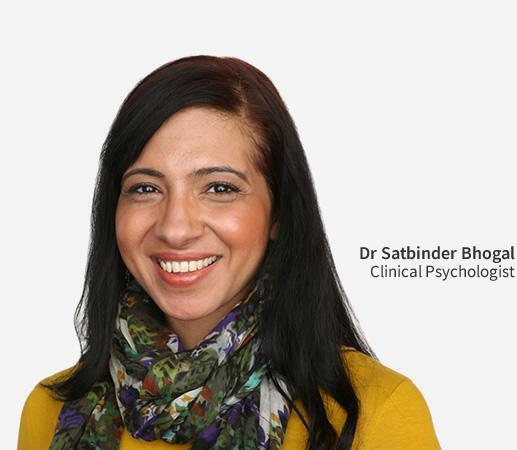 Clinical Partners is the UK's largest private mental health partnership, with a carefully selected nationwide team of Psychiatrists, Psychologists and Psychotherapists. We only work with highly experienced and capable Partners who share our values. We think it’s really important that Clinicians have a mixture of clinical skill and human qualities that mean you can place your trust in them. We interview every potential partner in person before we agree to work with them, as well as carrying out rigorous background checks including enhanced DBS checks. 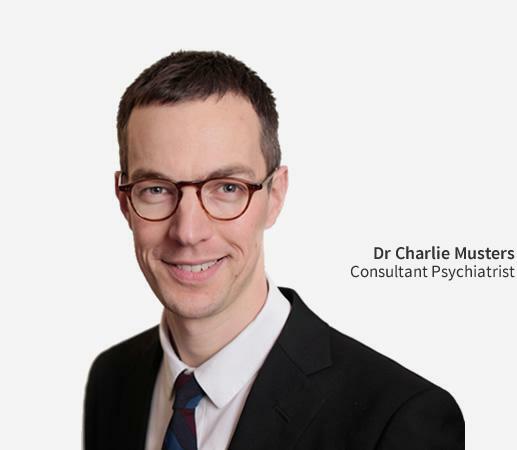 Clinical Partners provide a wide range of mental health services nationwide for individuals, families and children, as well as public and private sector organisations including Local Authorities and Government Departments, employers, schools, lawyers and others. Take one of our Online Tests for Mental Health Self-Assessment and find out if you are experiencing some of the common symptoms of Anxiety, Depression, PTSD, Stress, Autism and Eating Disorders. Adapted from the Mulhauser's "The Structured Adult ADHD Self-Test (SAAST)", this test will give you an indication of whether you are showing common signs of ADHD. Take a 5-minute autism test to see if you’re experiencing some of the behaviours and thoughts that may be associated with being on the Autism Spectrum. Find out if you’re experiencing the common symptoms of an anxiety disorder and whether you’d benefit from a full assessment by a professional. See whether you’re suffering from any symptoms of depression by taking this quick test and see if you’d benefit from receiving a full assessment by a qualified clinician. Understand if you’re experiencing any of the common signs of post-traumatic stress by taking this test. Our clinical partners are based at convenient locations in major cities across the UK. We provide a wide range of specialist services for private clients and offer confidential services for professionals and businesses. Most leading insurers are happy to fund treatment through Clinical Partners, please check with your insurer and remember that you are responsible for funding any treatment that is not covered by your insurer. Our services are NOT covered by BUPA, so we can only help BUPA members who are entirely self-funding.